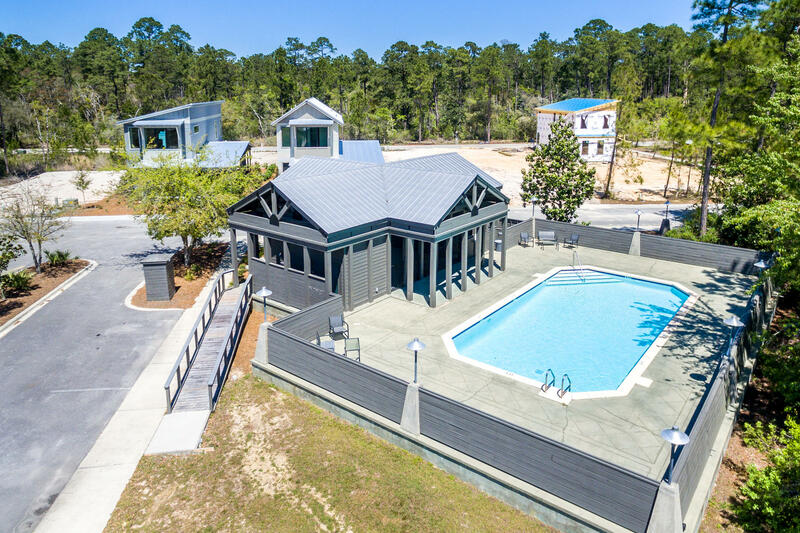 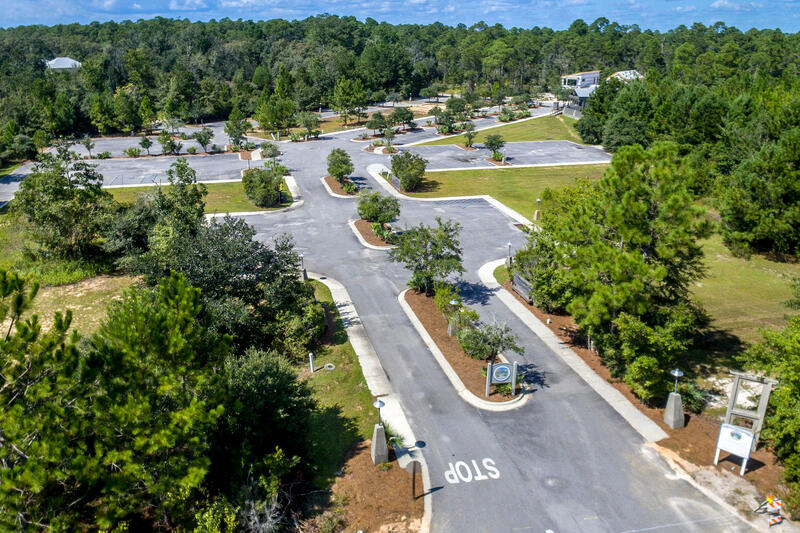 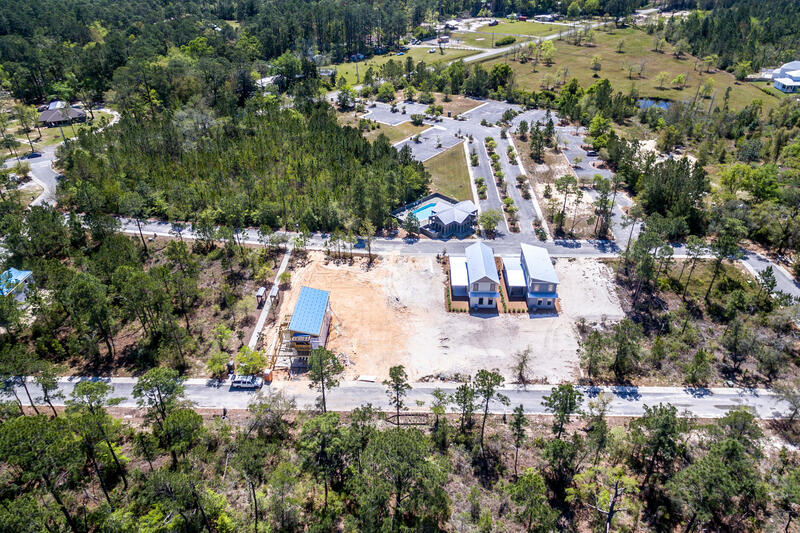 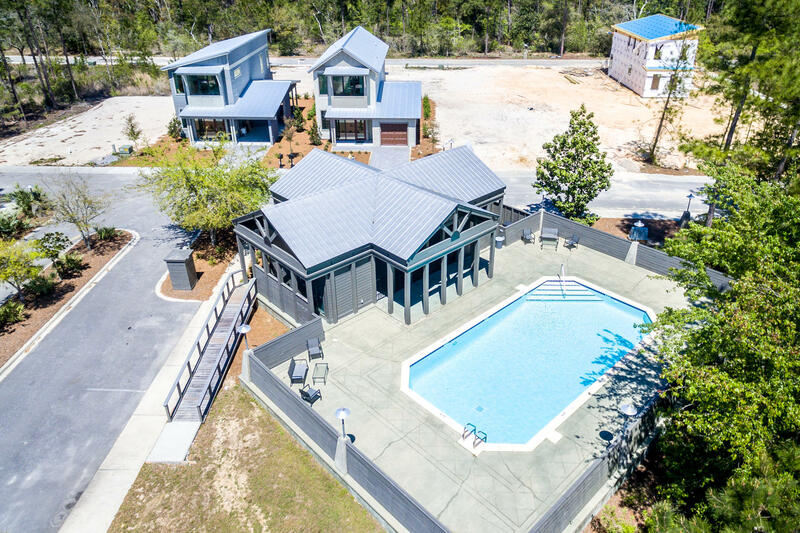 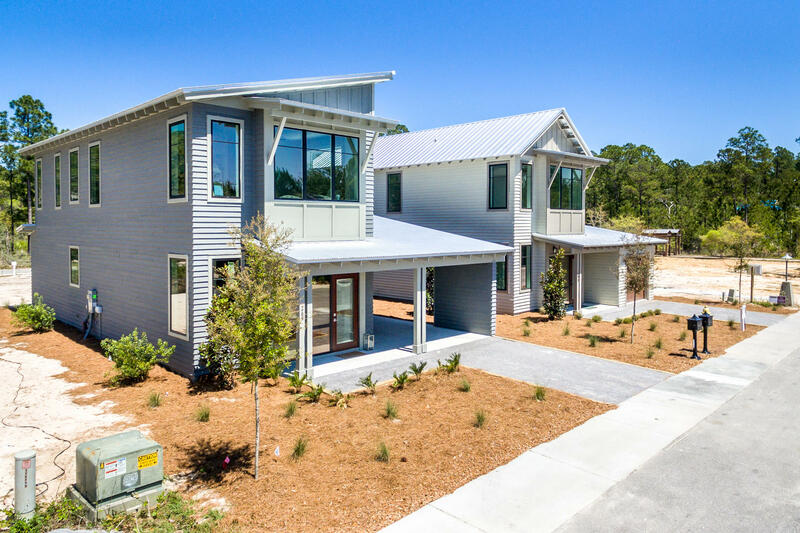 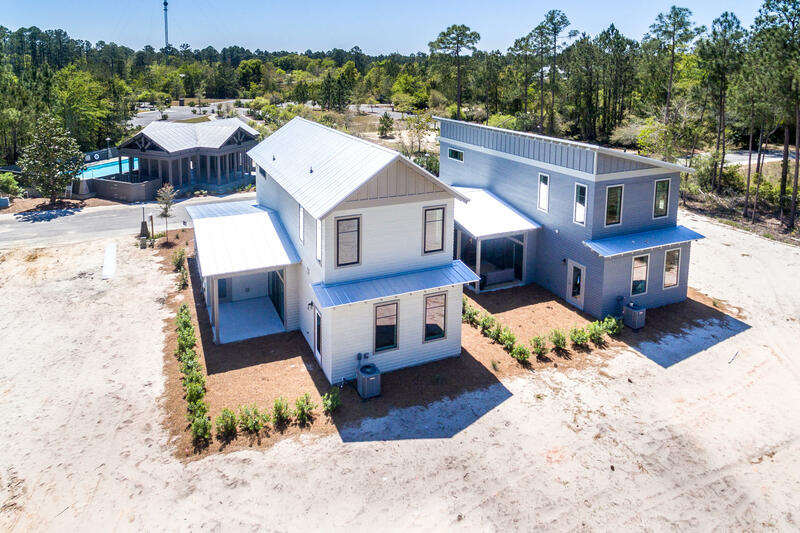 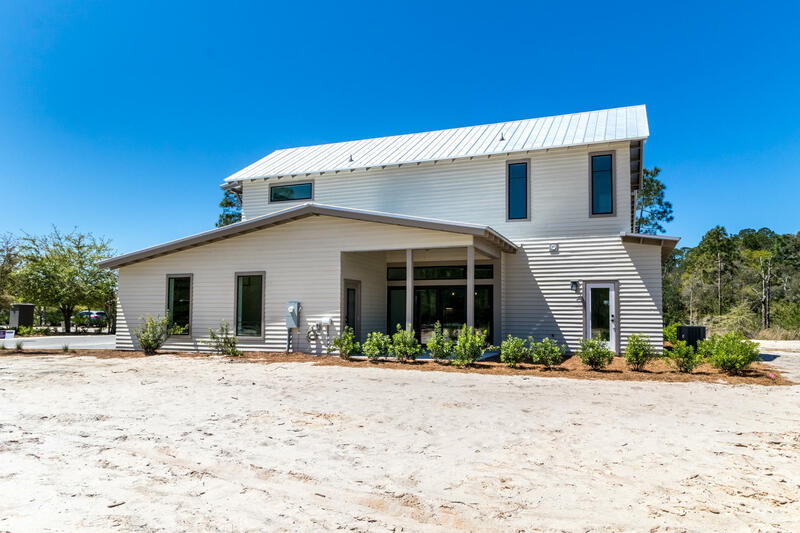 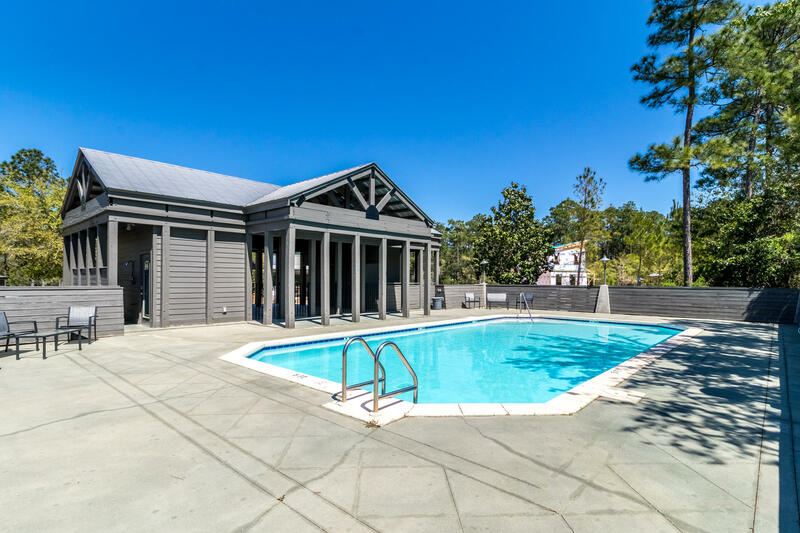 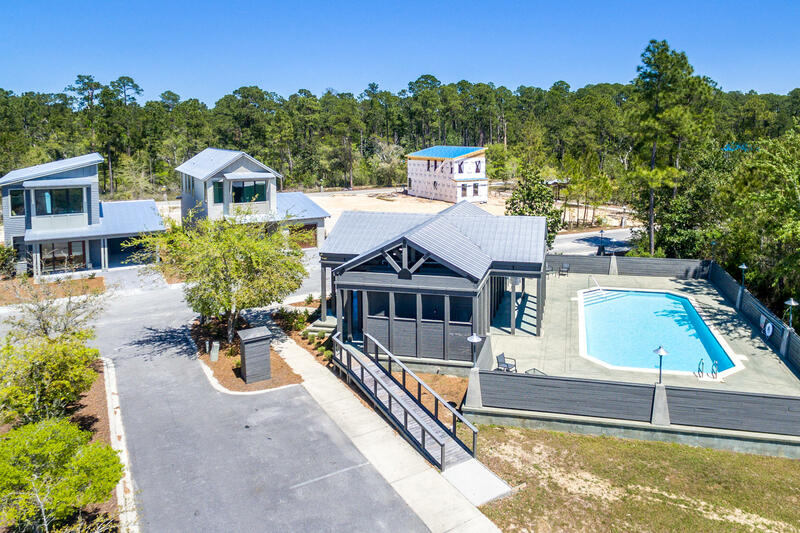 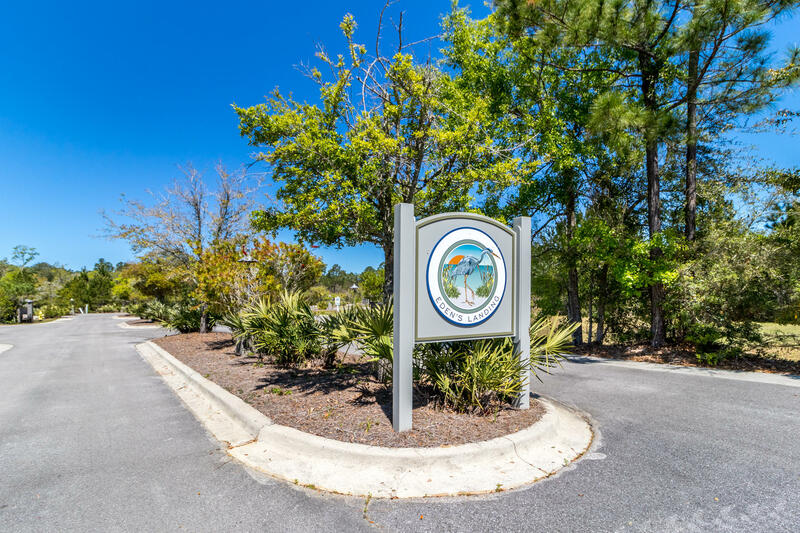 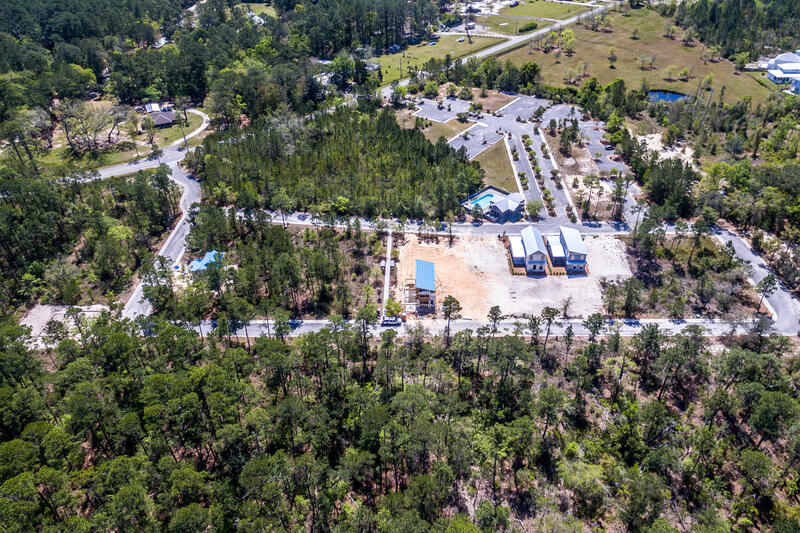 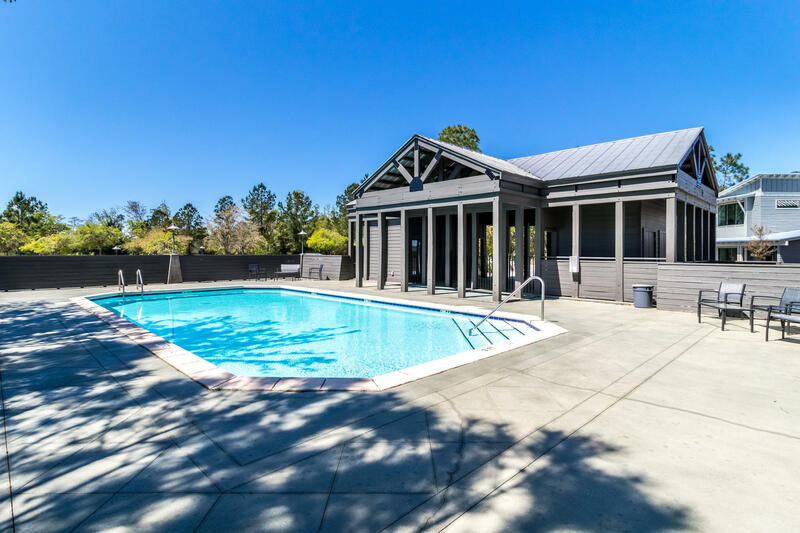 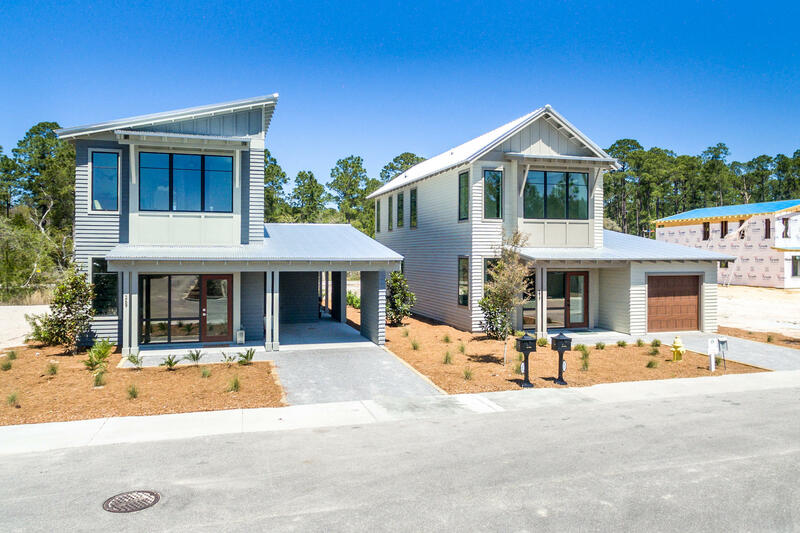 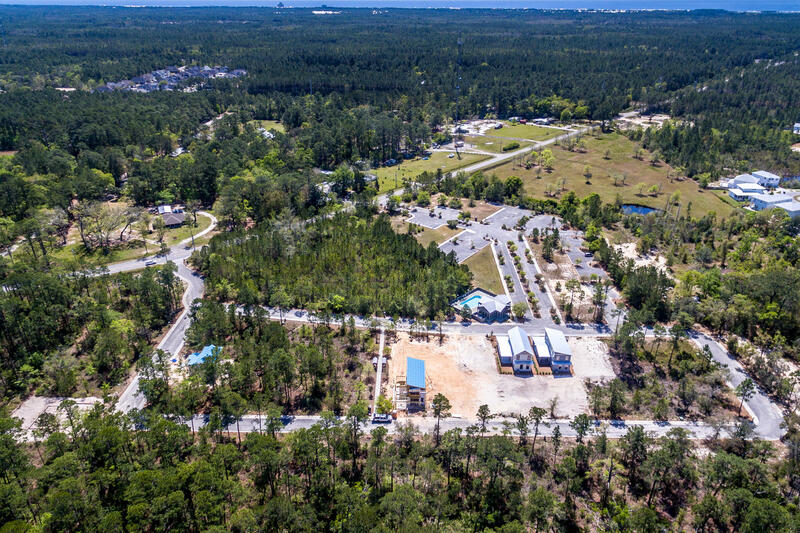 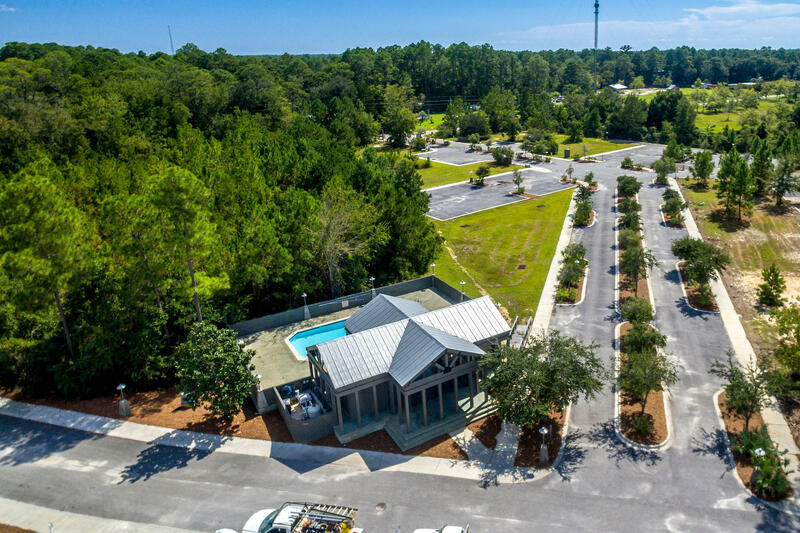 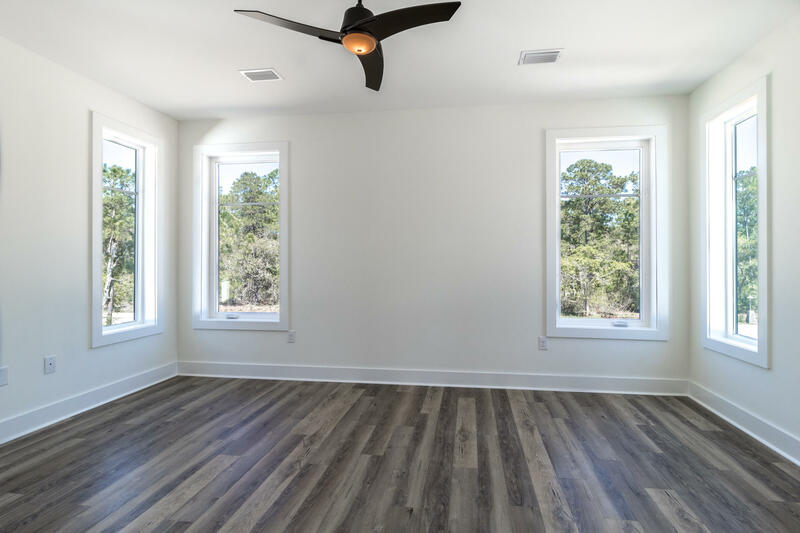 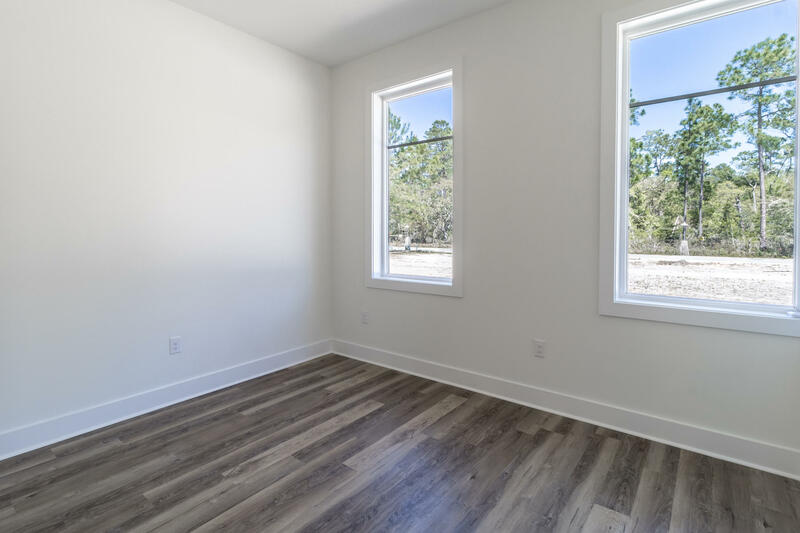 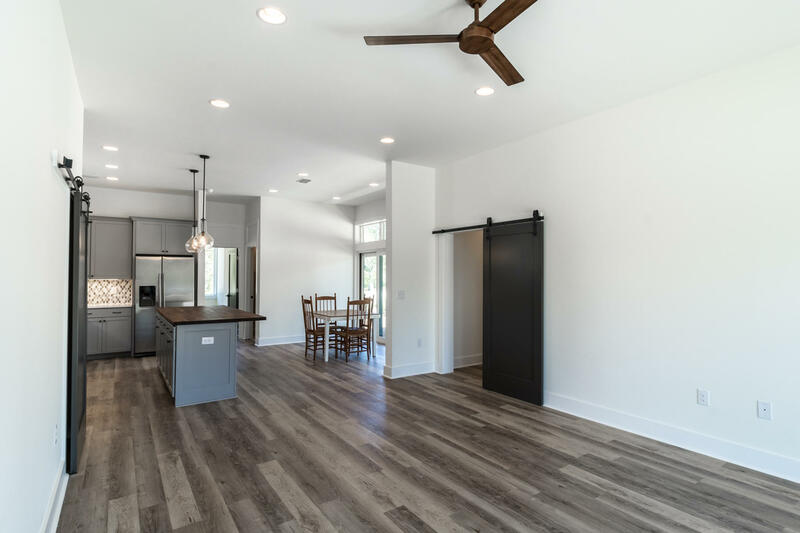 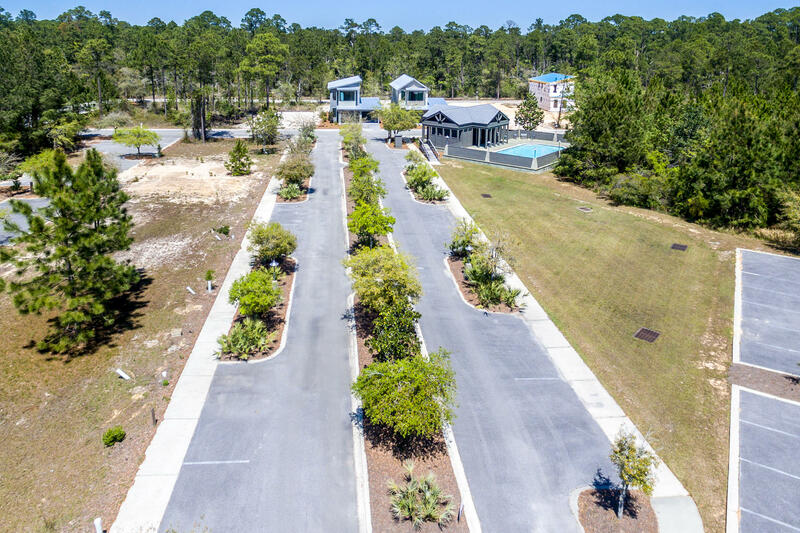 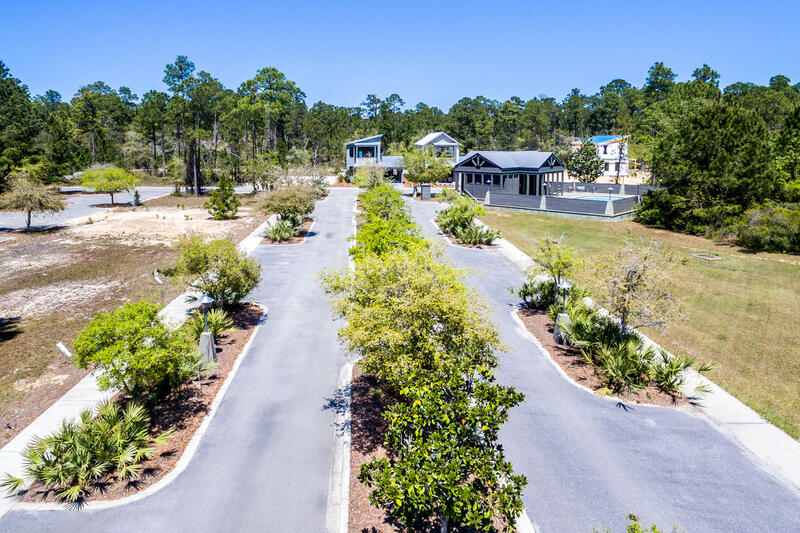 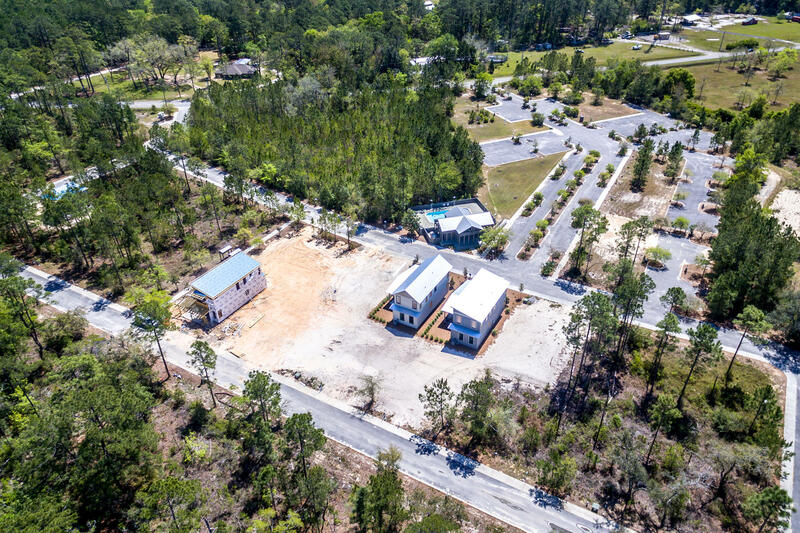 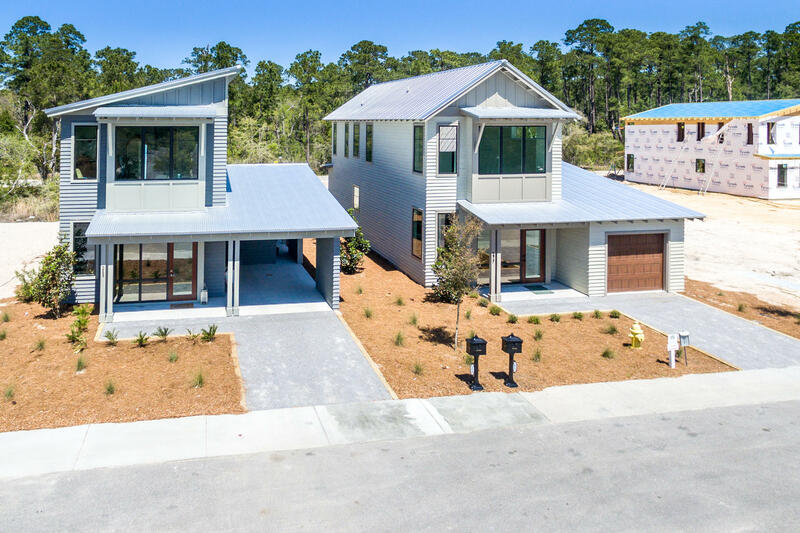 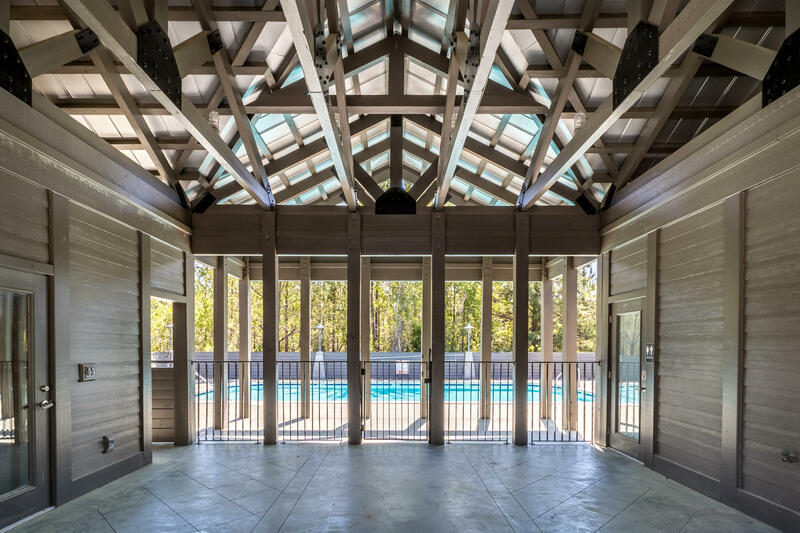 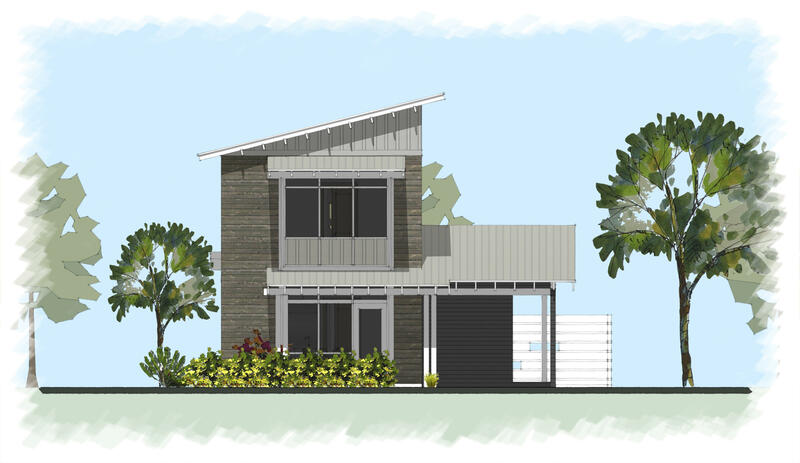 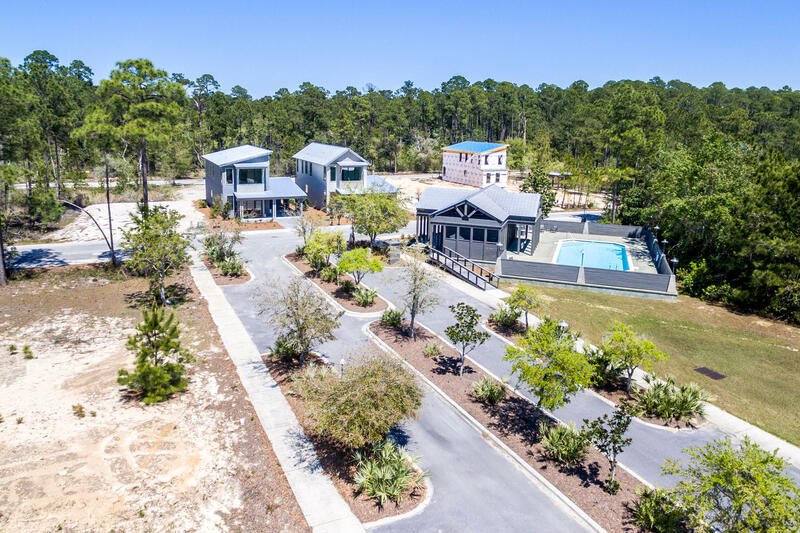 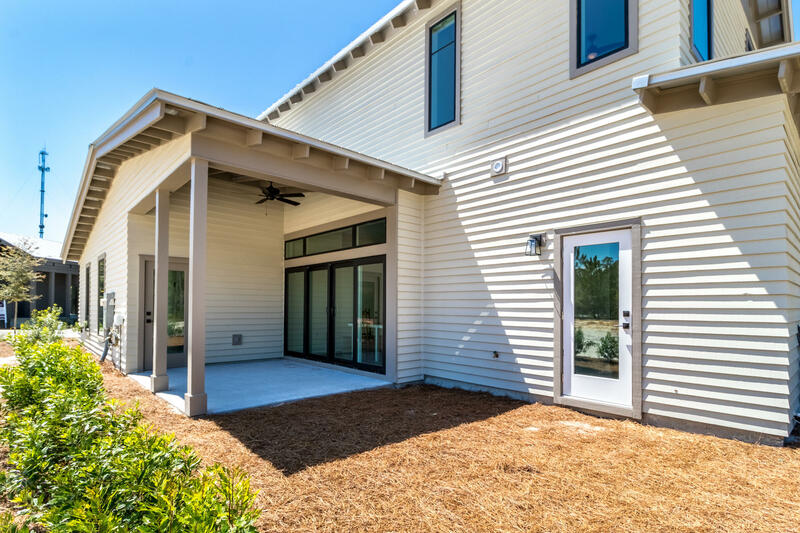 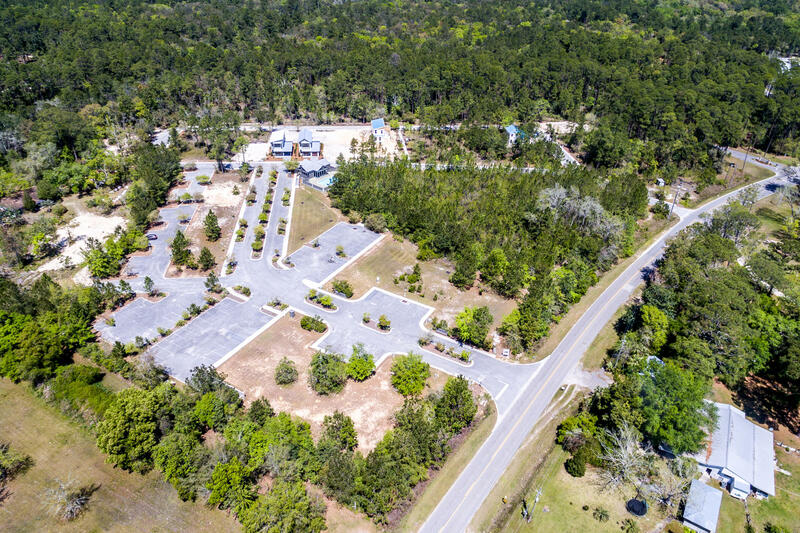 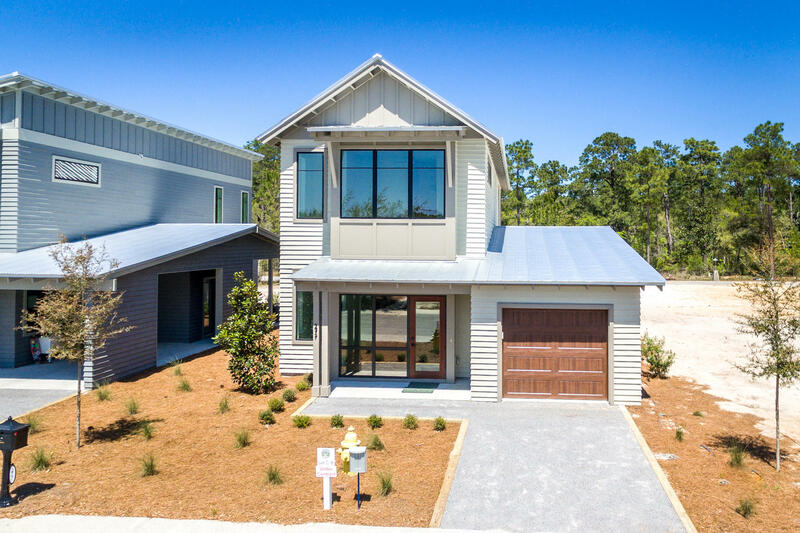 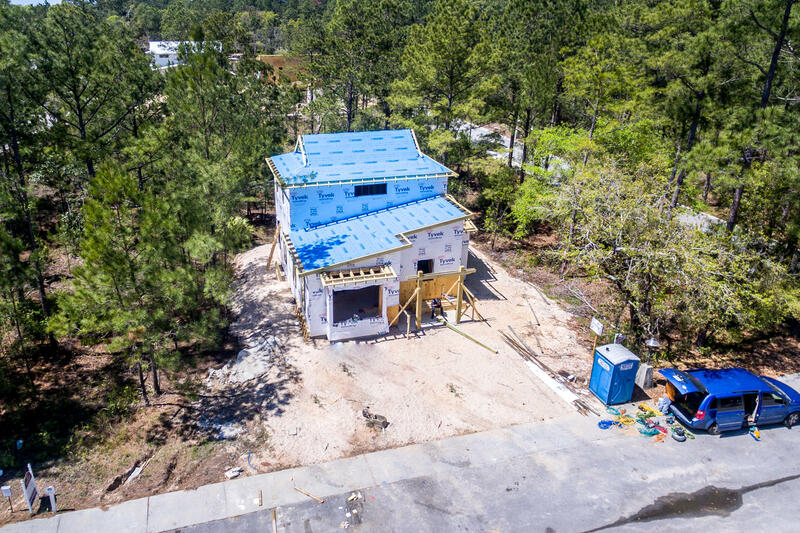 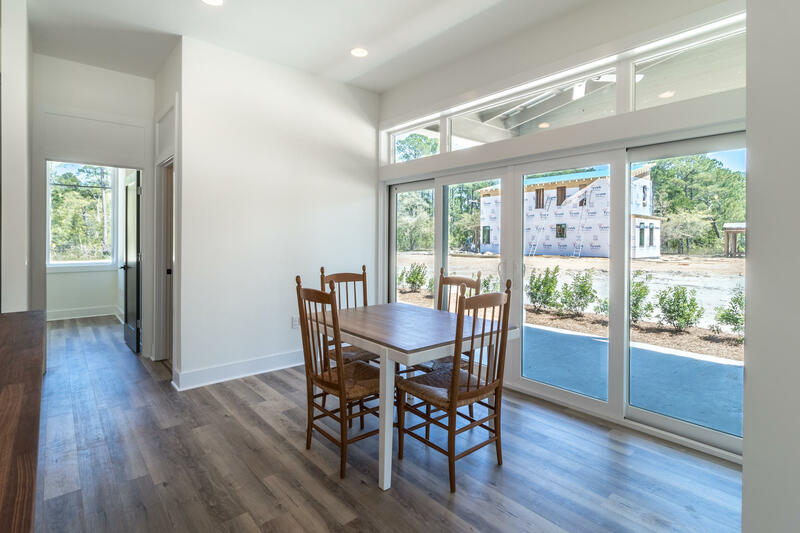 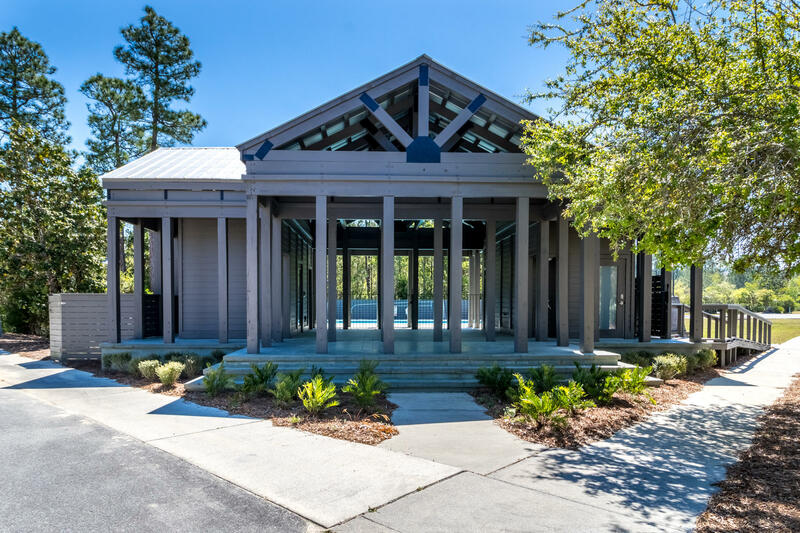 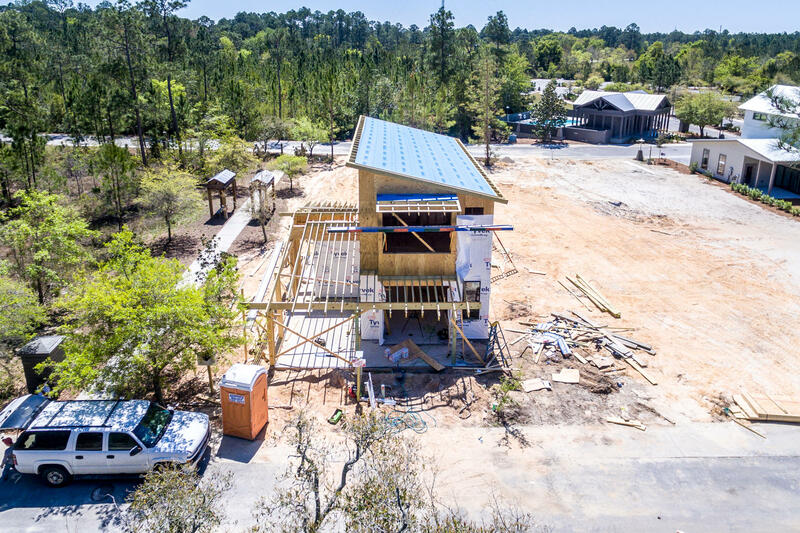 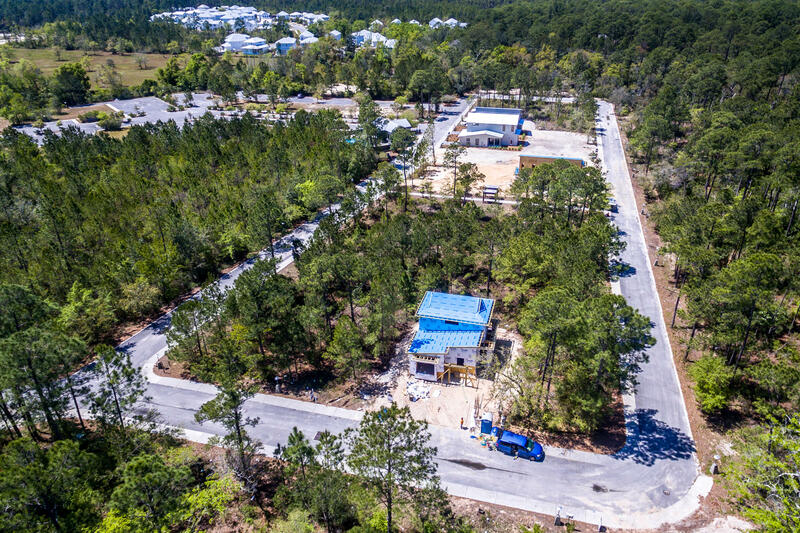 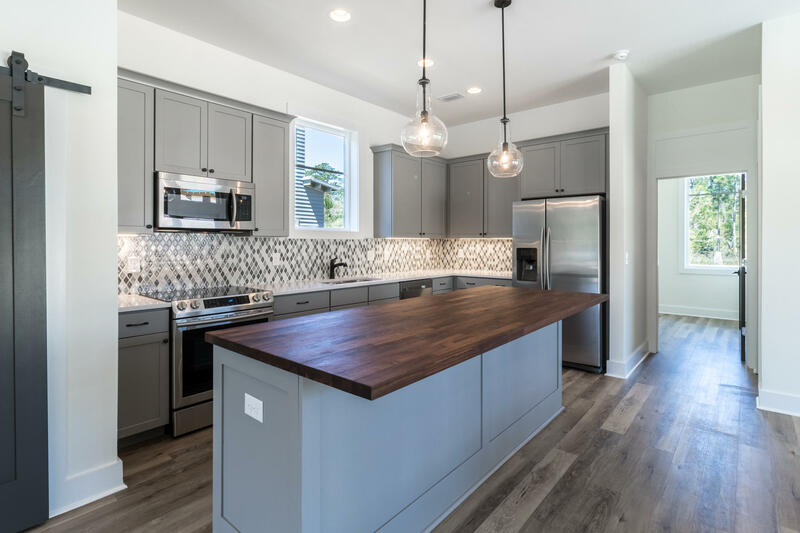 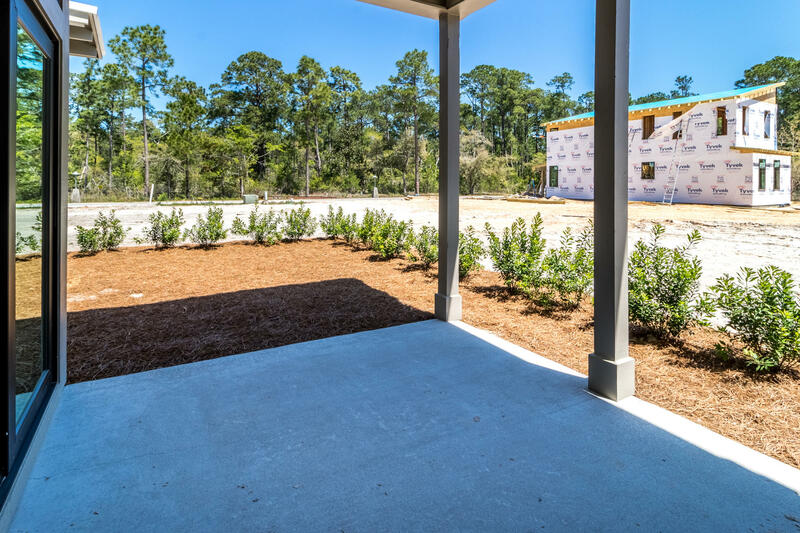 You've discovered SOUTH WALTON'S NEXT GENERATION HOMES! 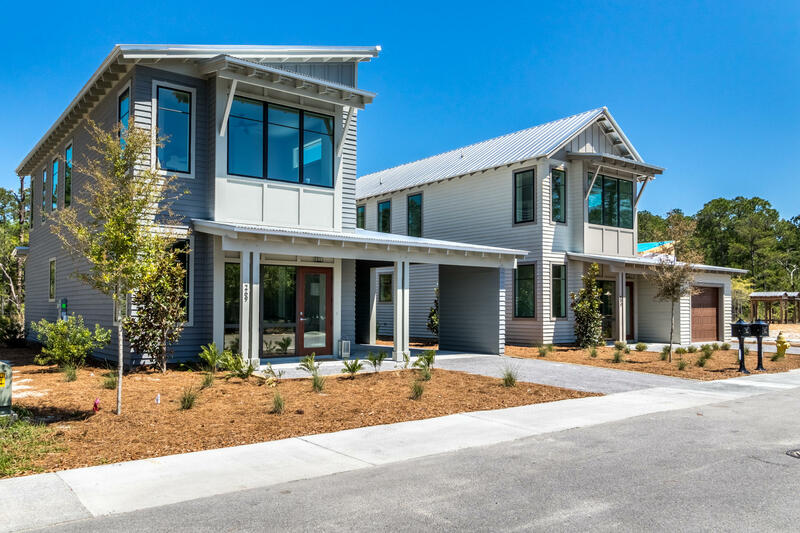 Brand-new homes in on Historic Point Washington, thoughtfully designed for today's families. 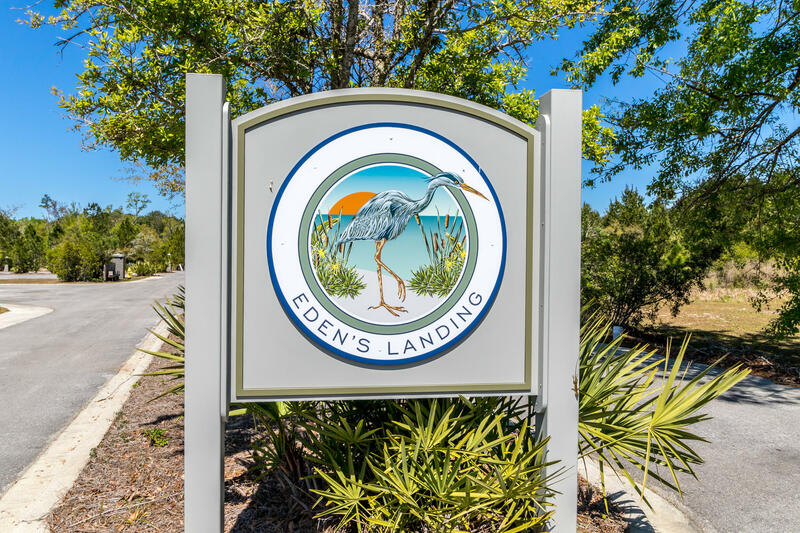 Enjoy the privileges of living the good life as a local. 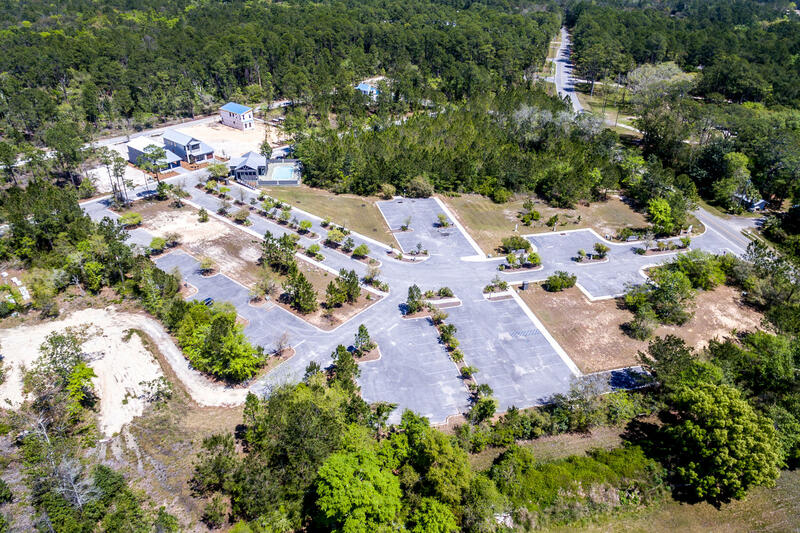 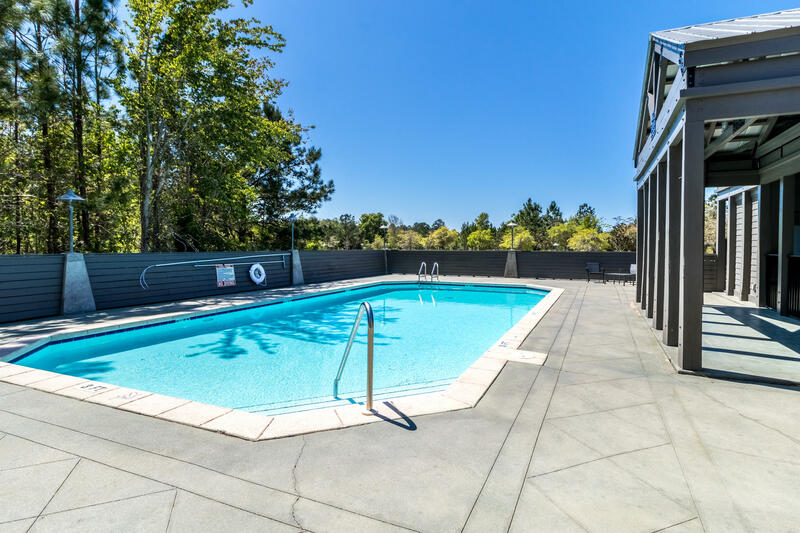 The State Park & school are steps away, and public boat launch just a few blocks. 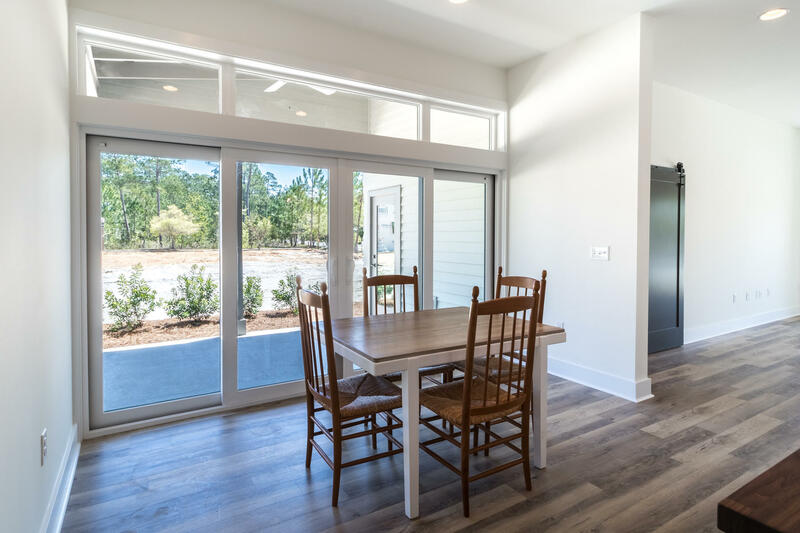 Open floor plan and outdoor ''rooms'' are part of the way you want to live NOW. 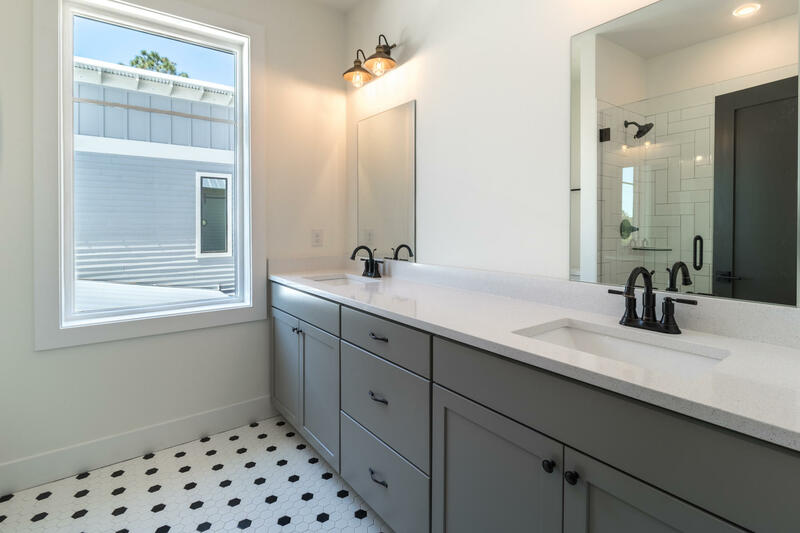 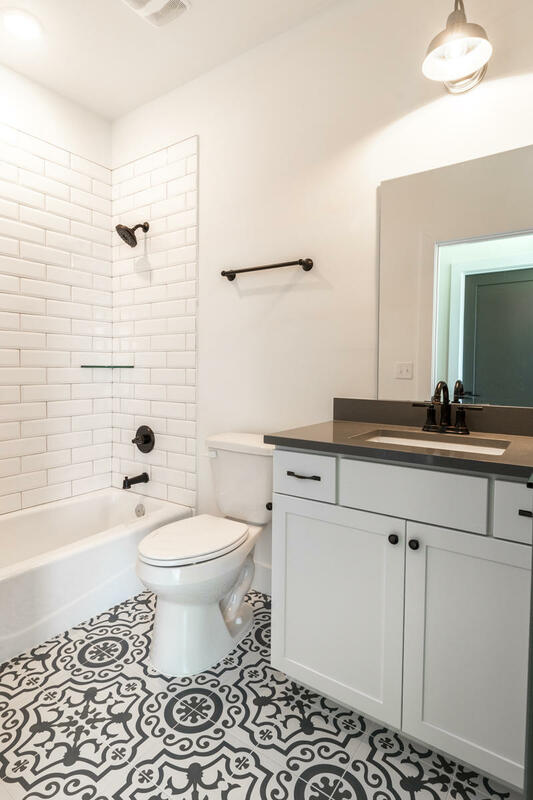 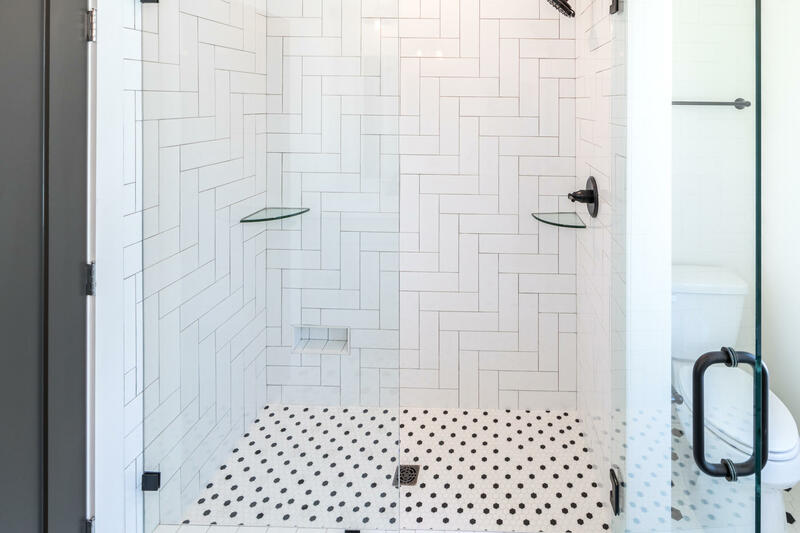 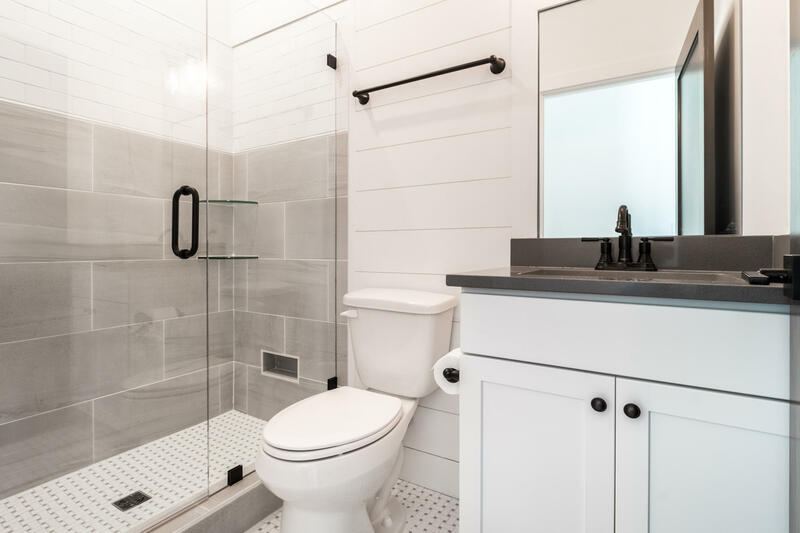 Select your fixtures and colors, and enjoy a new home built your way. 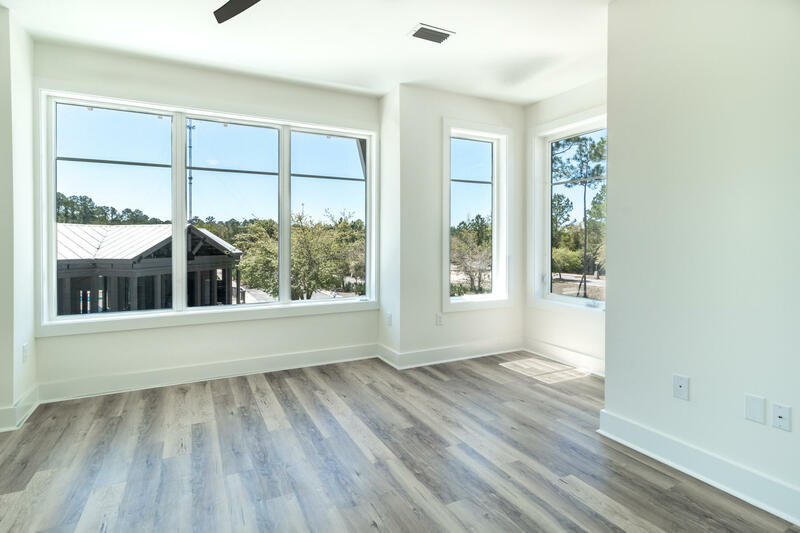 High quality construction with storm-rated windows. 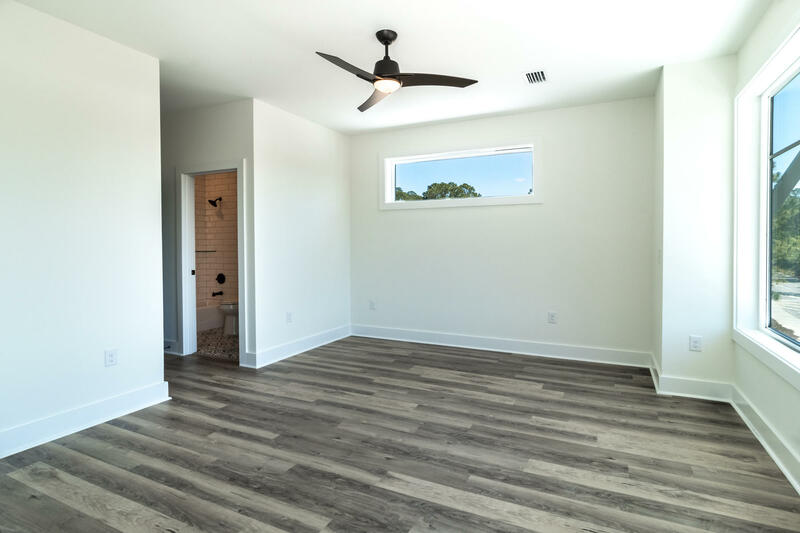 Ask about our Closing Cost assistance.